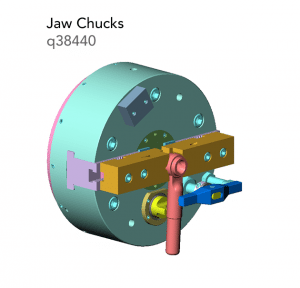 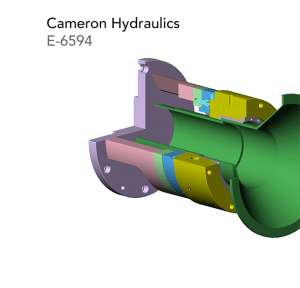 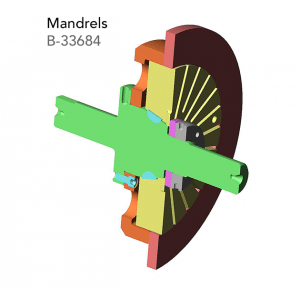 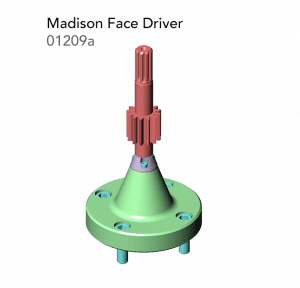 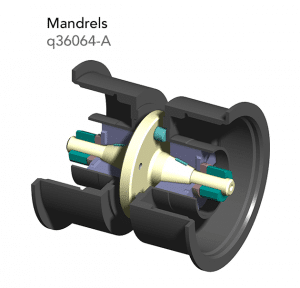 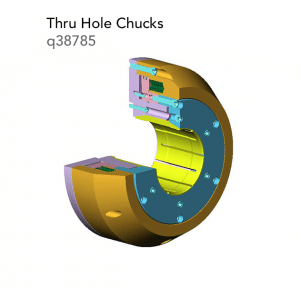 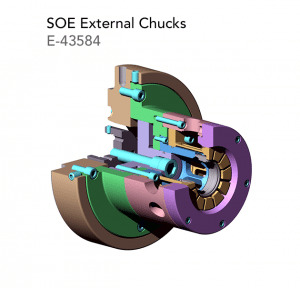 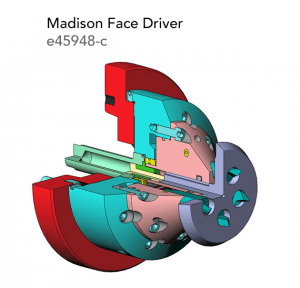 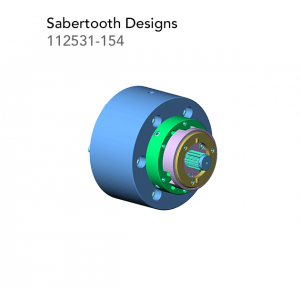 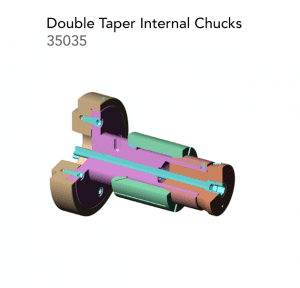 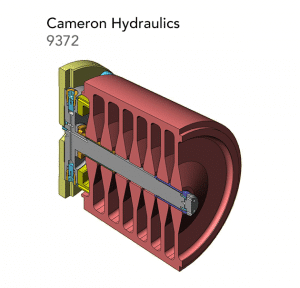 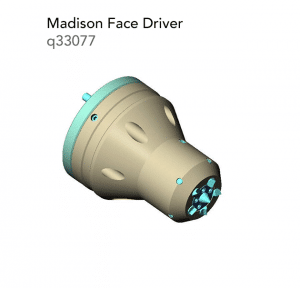 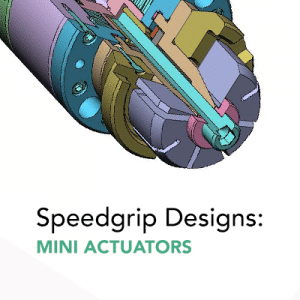 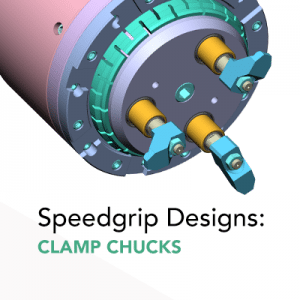 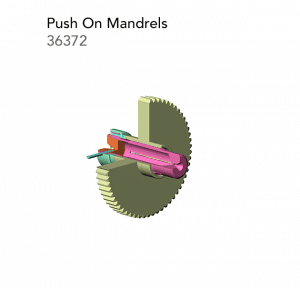 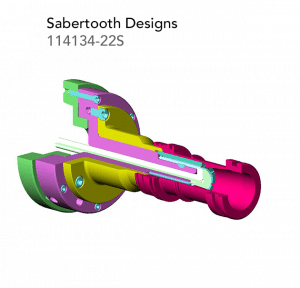 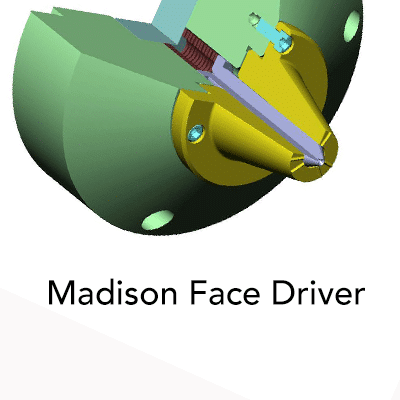 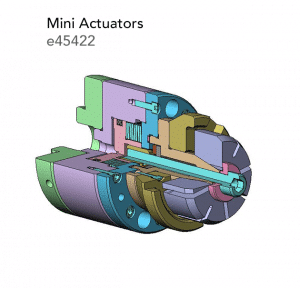 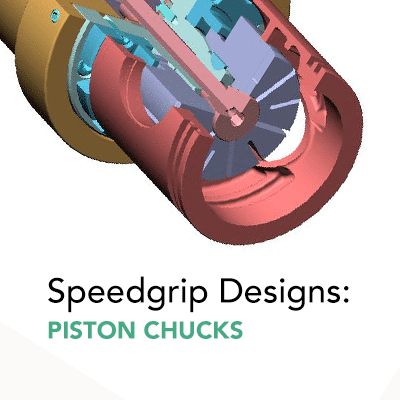 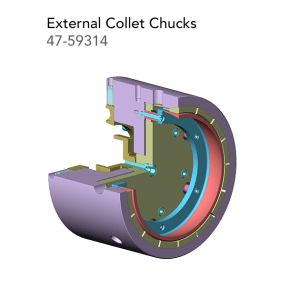 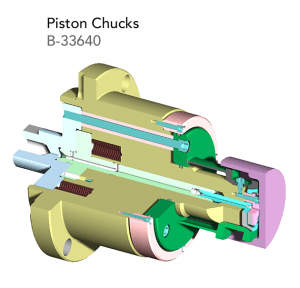 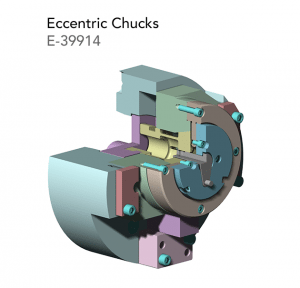 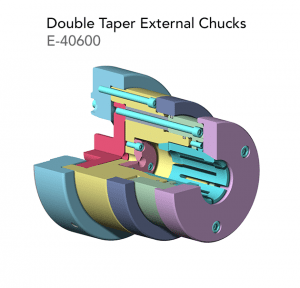 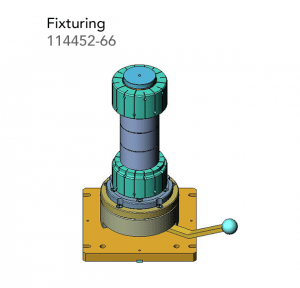 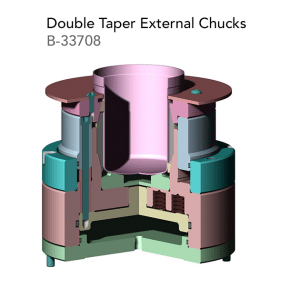 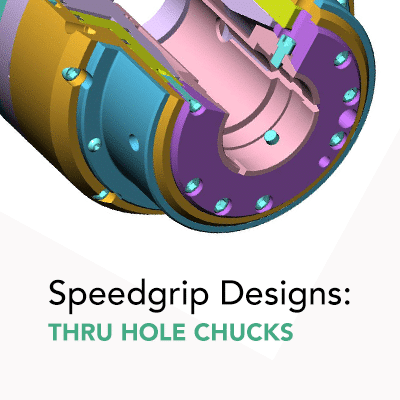 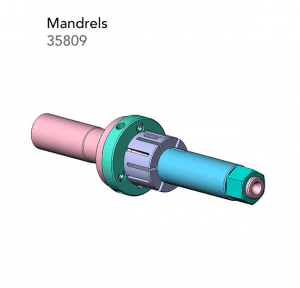 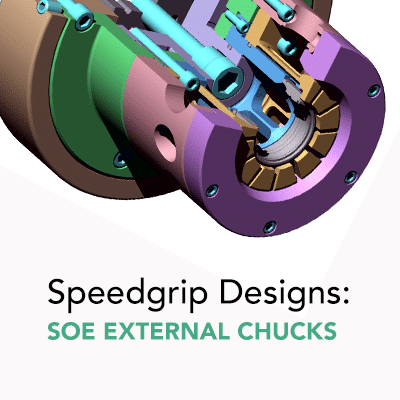 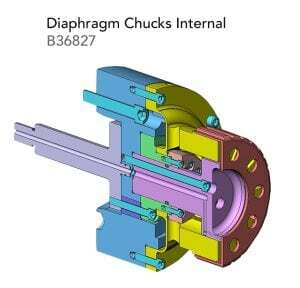 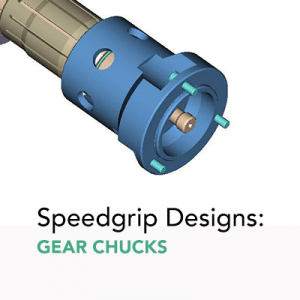 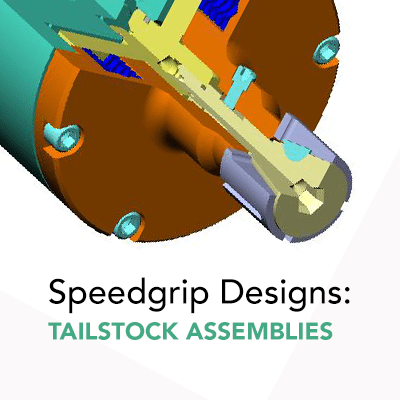 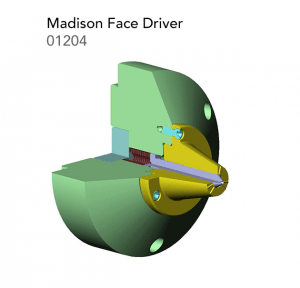 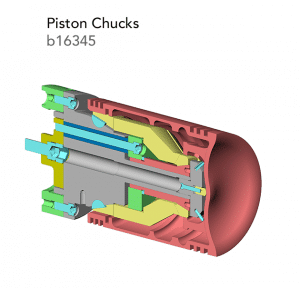 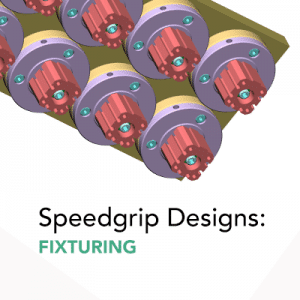 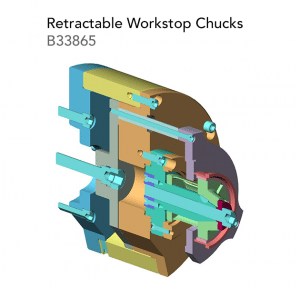 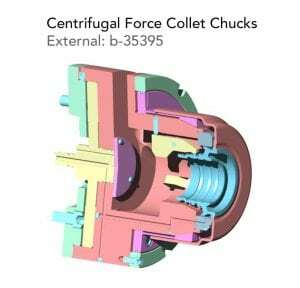 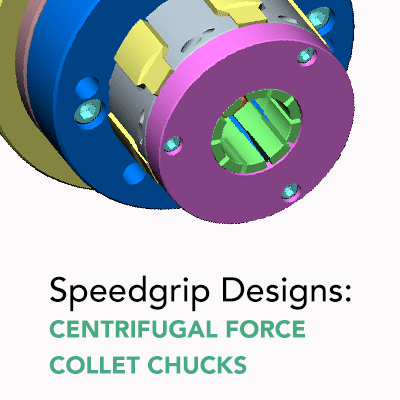 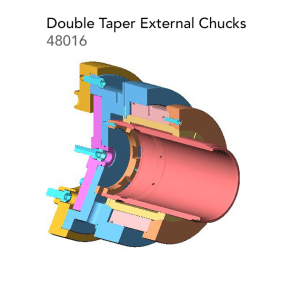 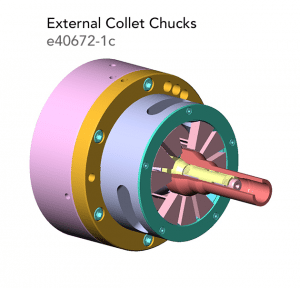 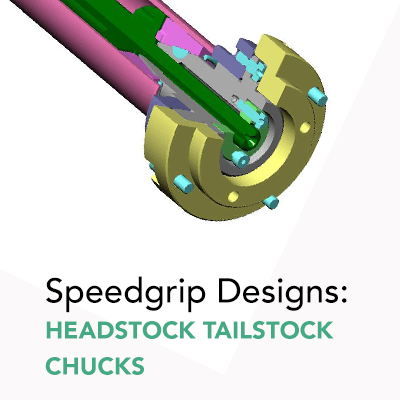 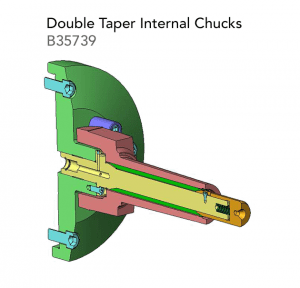 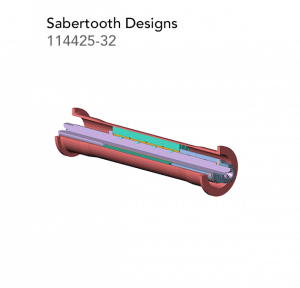 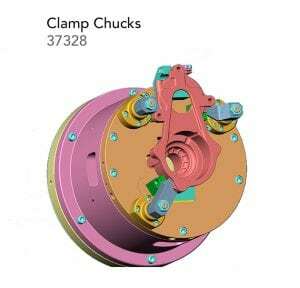 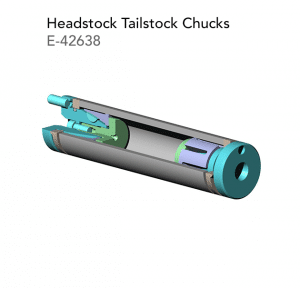 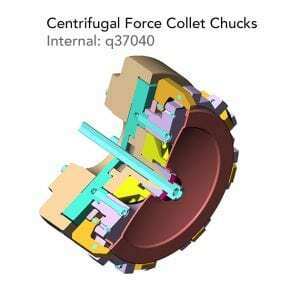 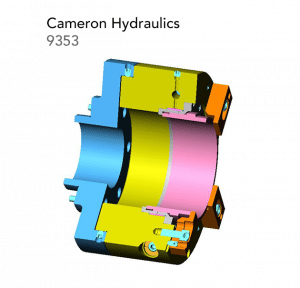 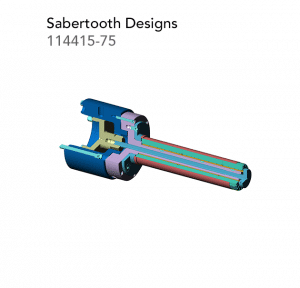 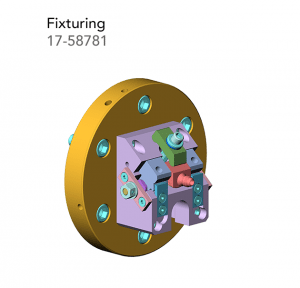 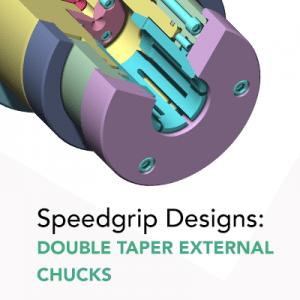 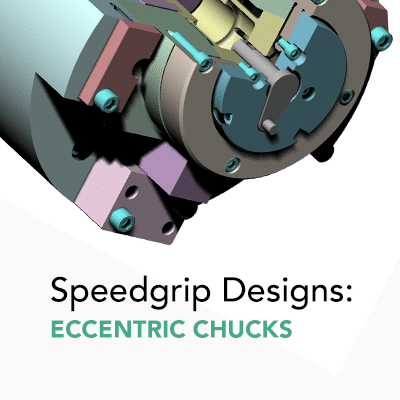 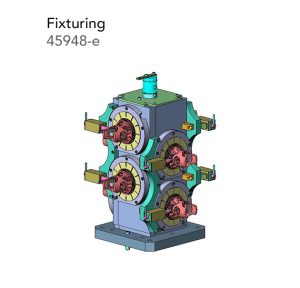 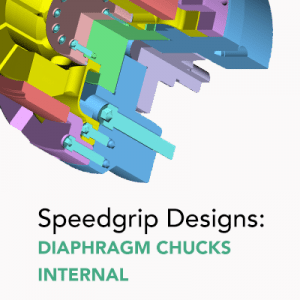 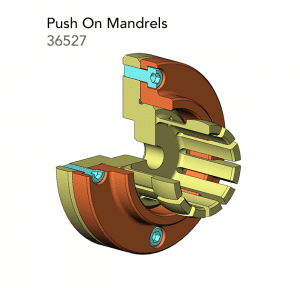 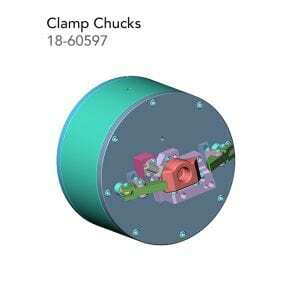 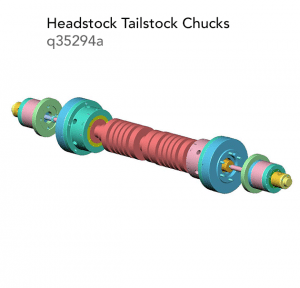 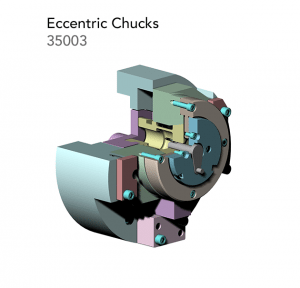 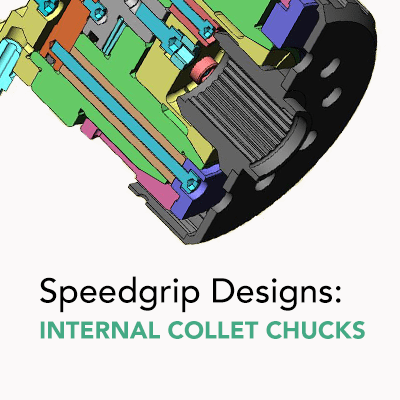 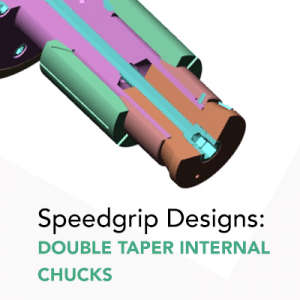 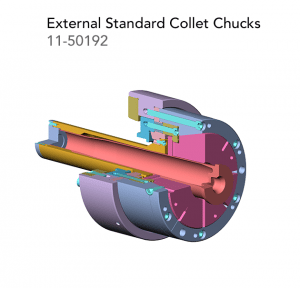 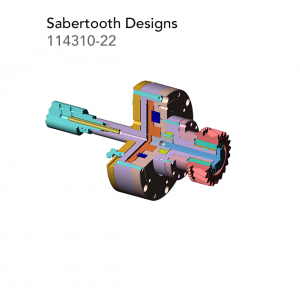 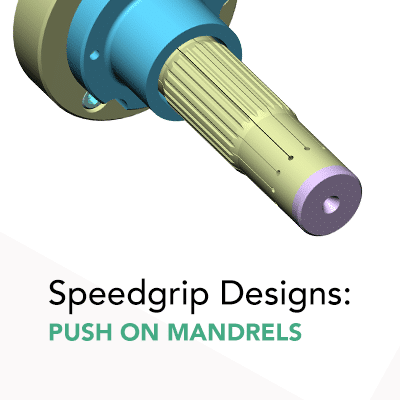 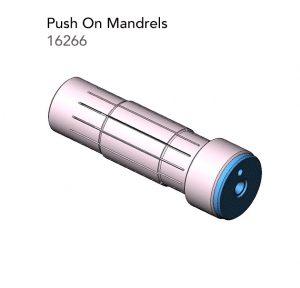 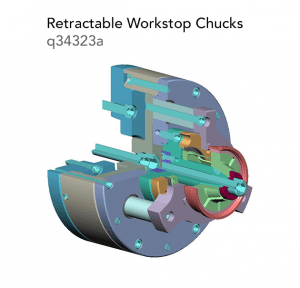 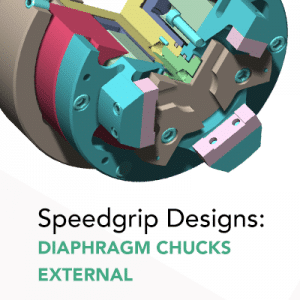 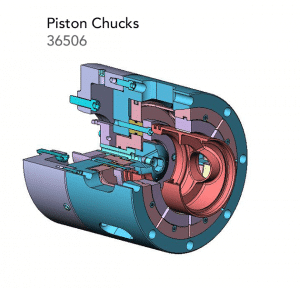 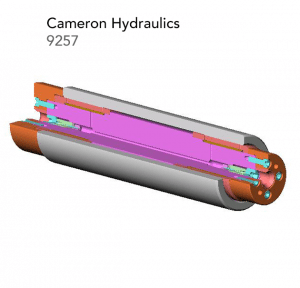 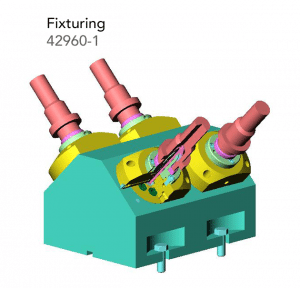 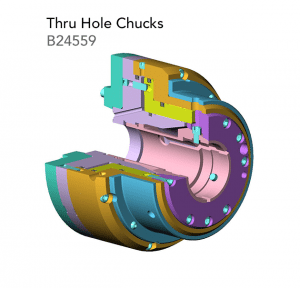 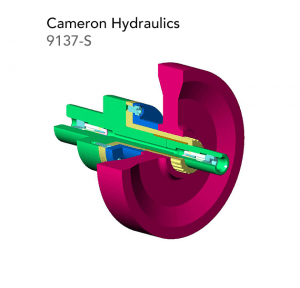 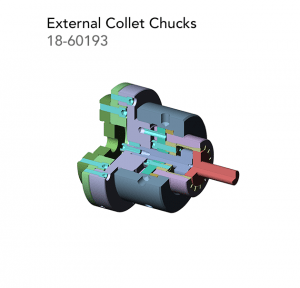 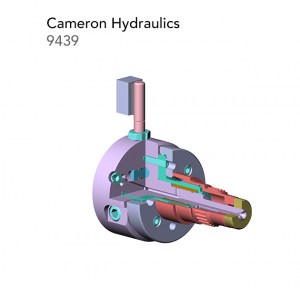 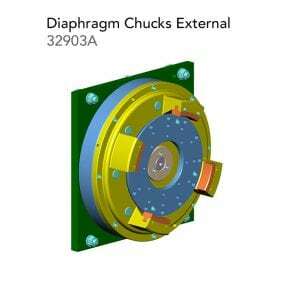 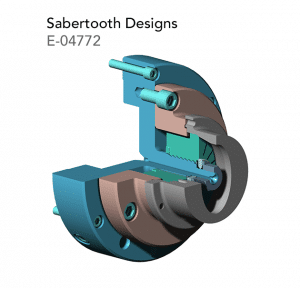 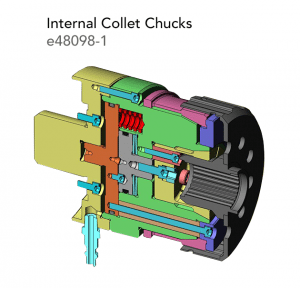 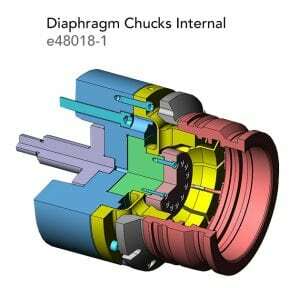 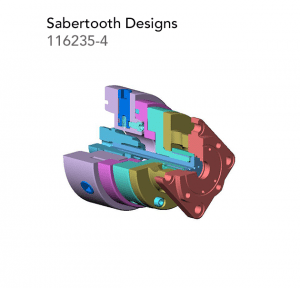 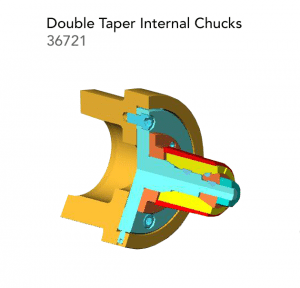 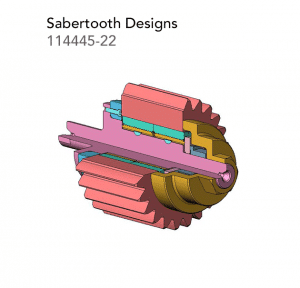 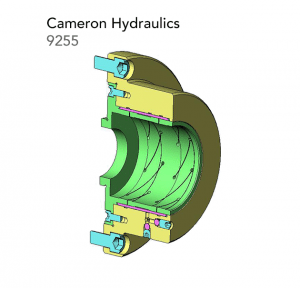 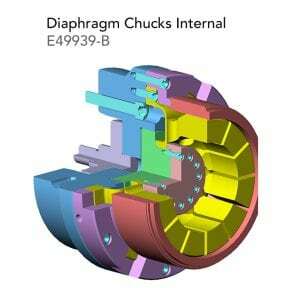 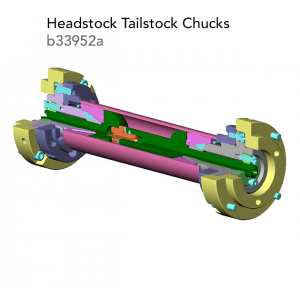 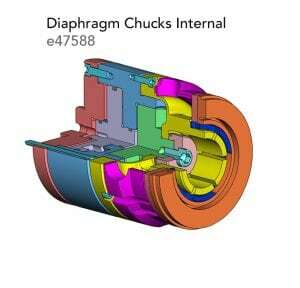 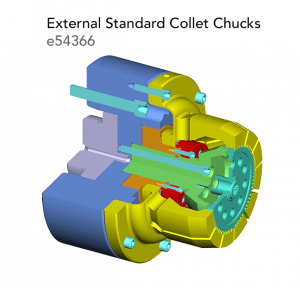 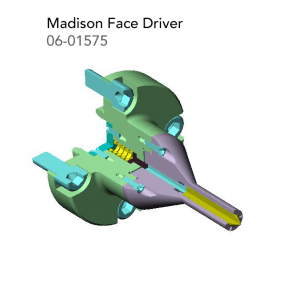 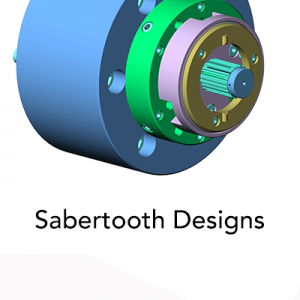 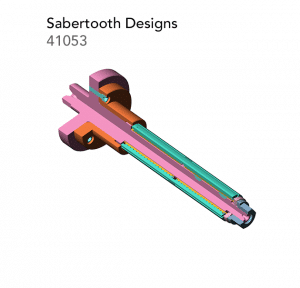 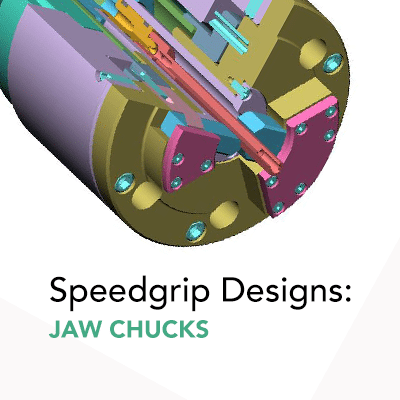 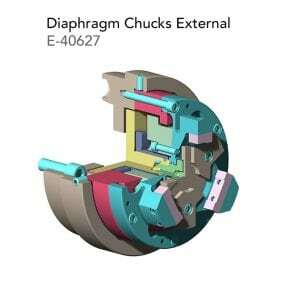 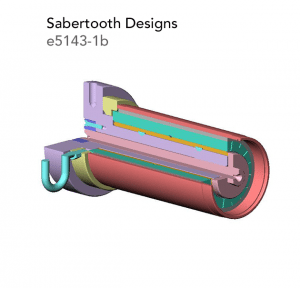 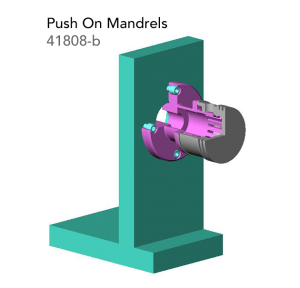 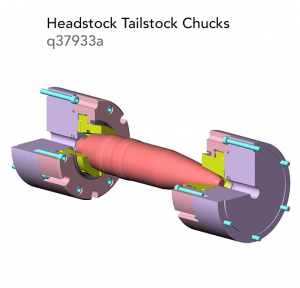 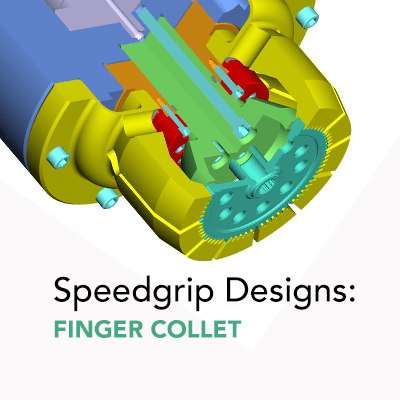 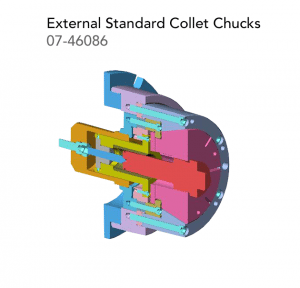 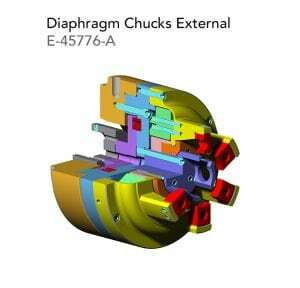 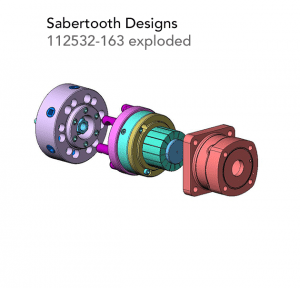 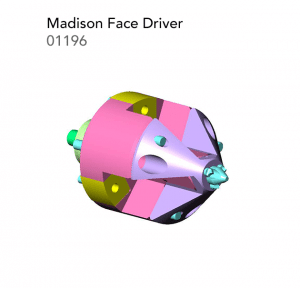 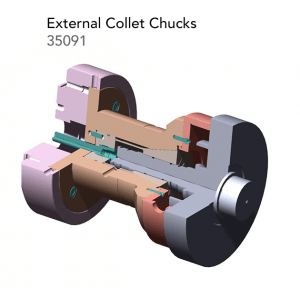 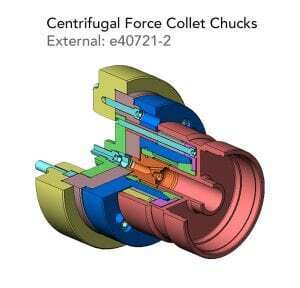 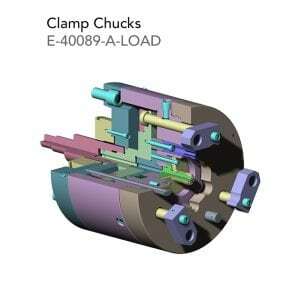 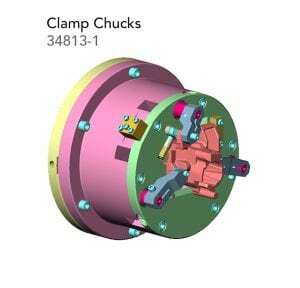 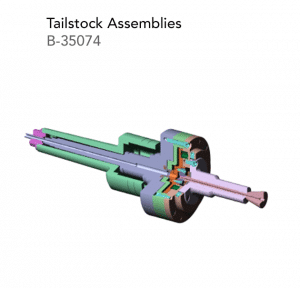 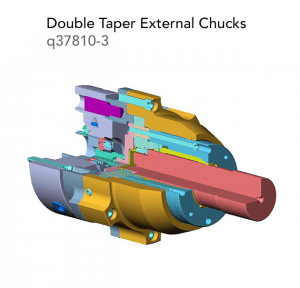 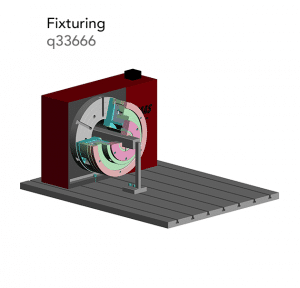 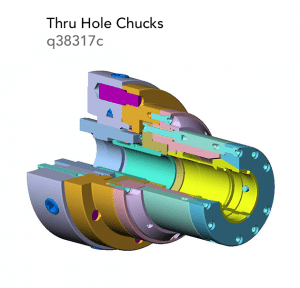 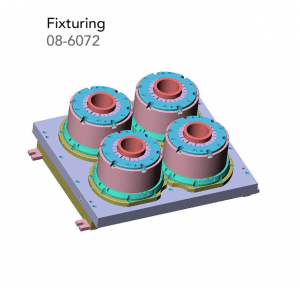 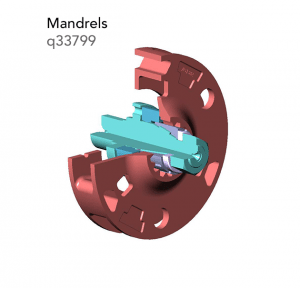 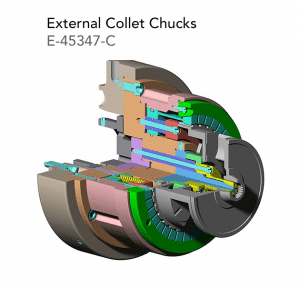 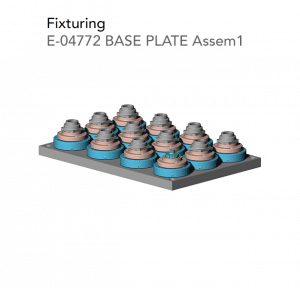 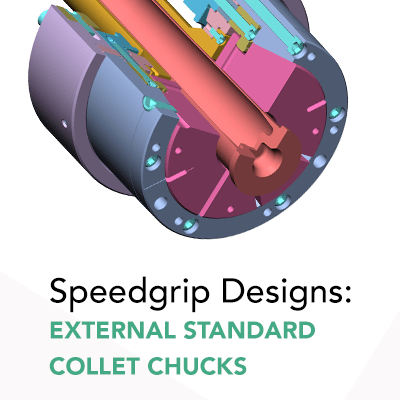 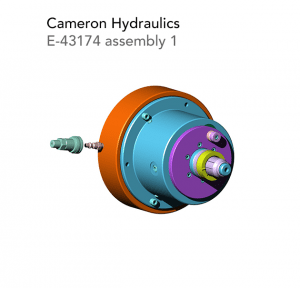 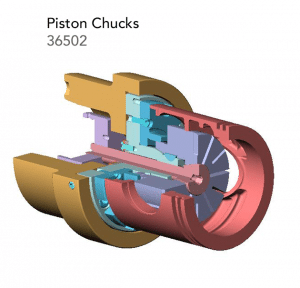 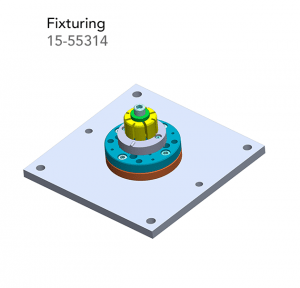 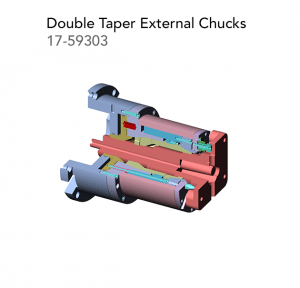 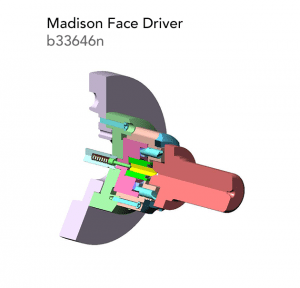 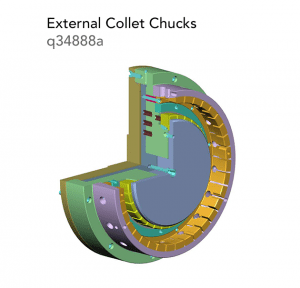 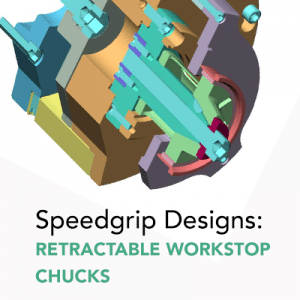 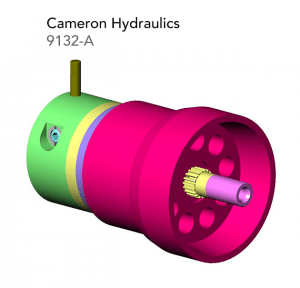 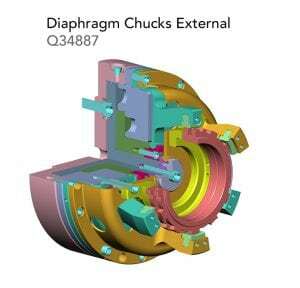 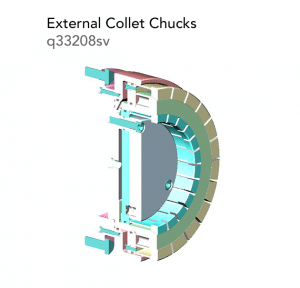 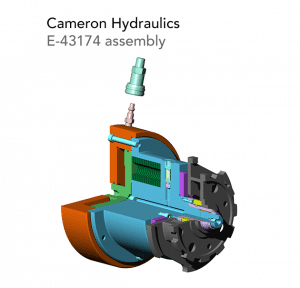 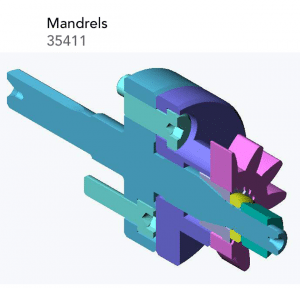 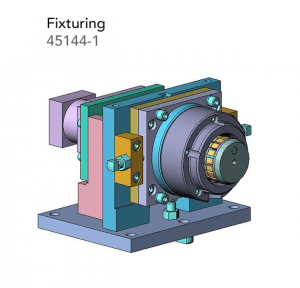 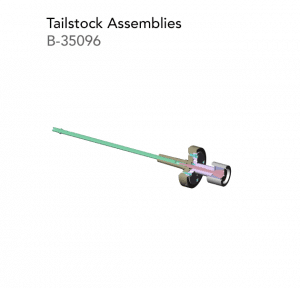 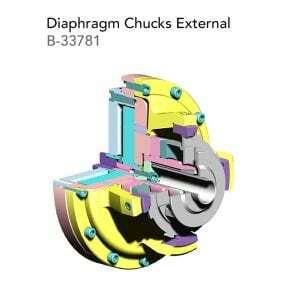 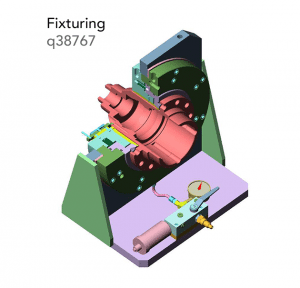 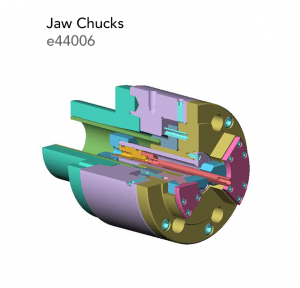 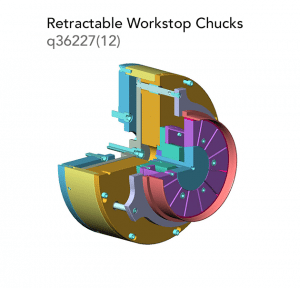 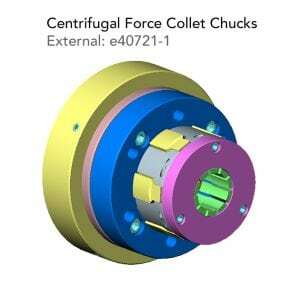 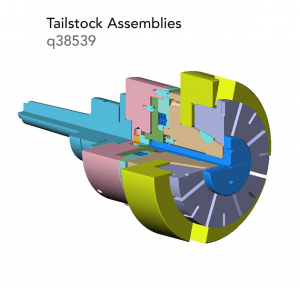 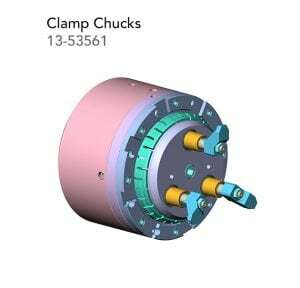 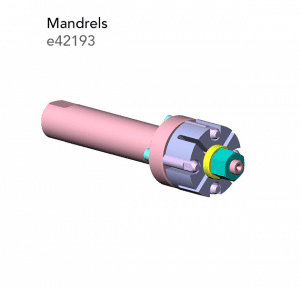 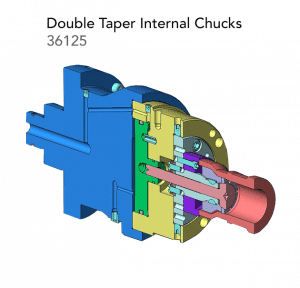 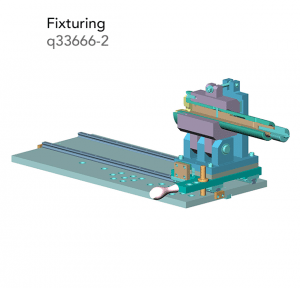 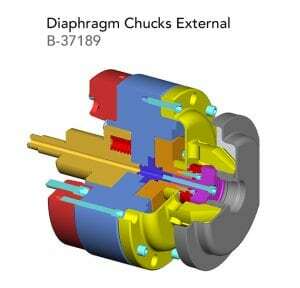 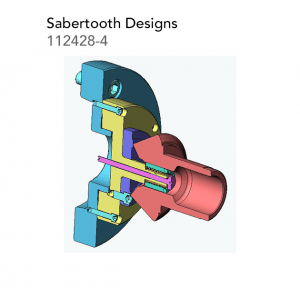 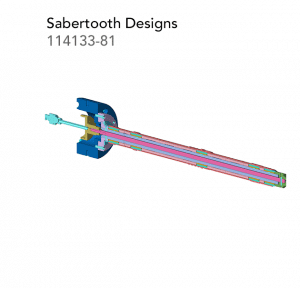 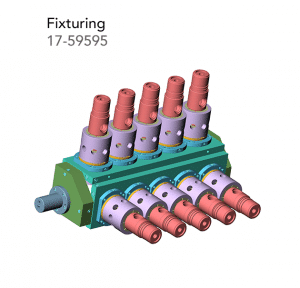 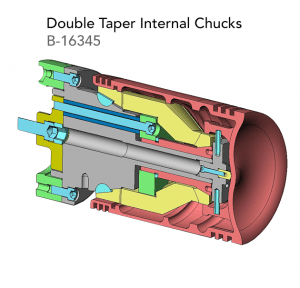 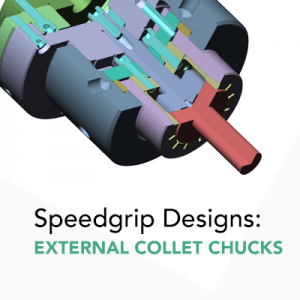 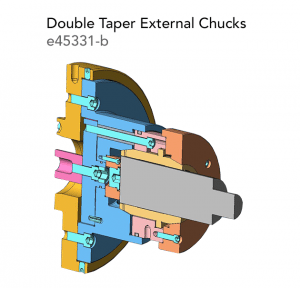 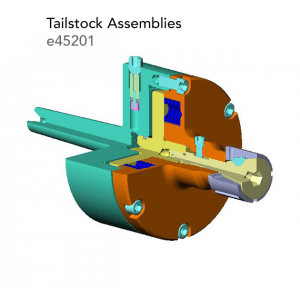 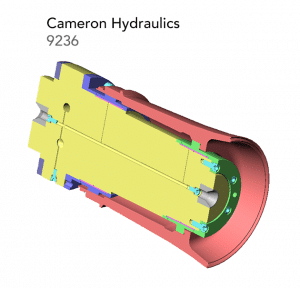 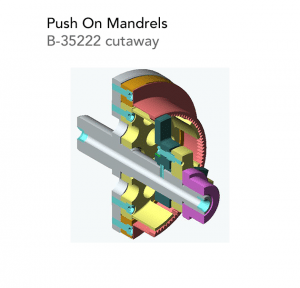 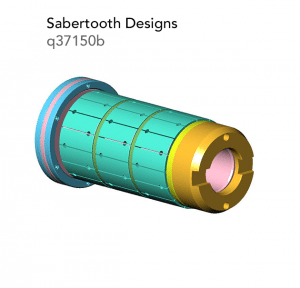 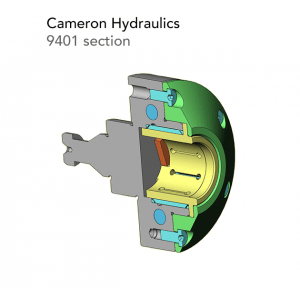 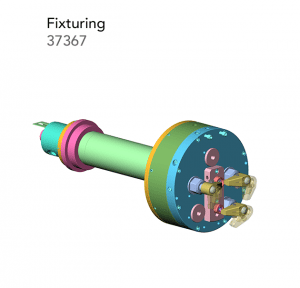 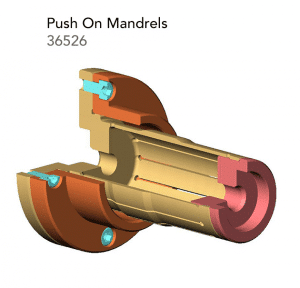 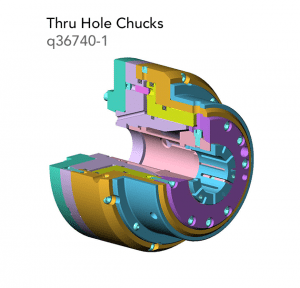 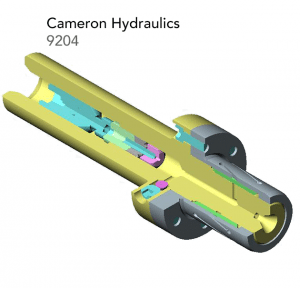 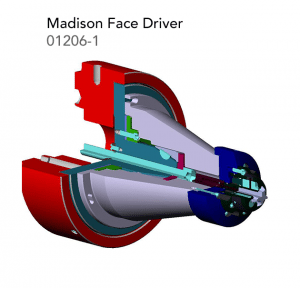 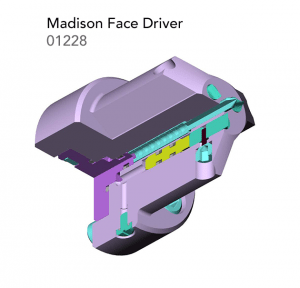 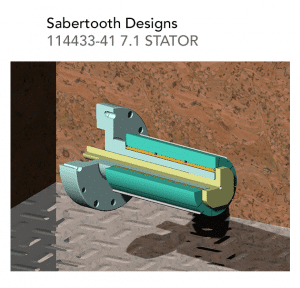 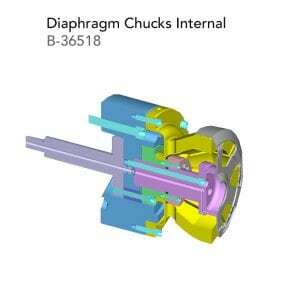 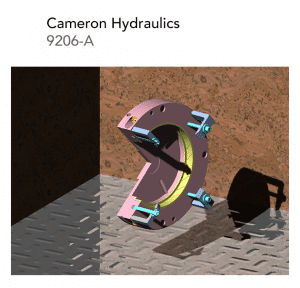 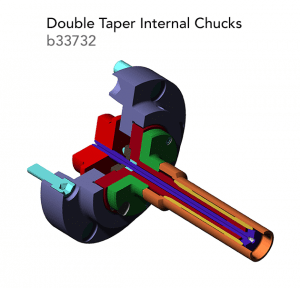 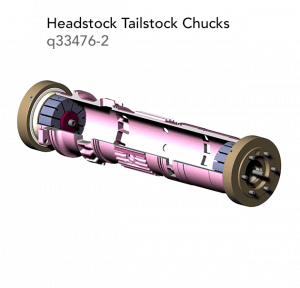 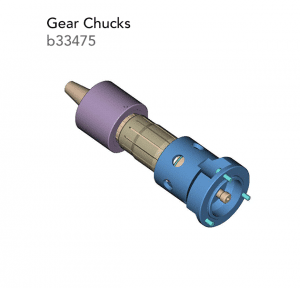 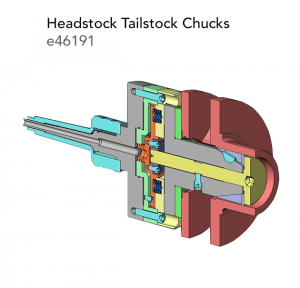 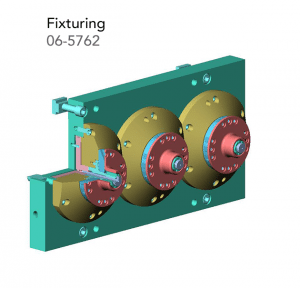 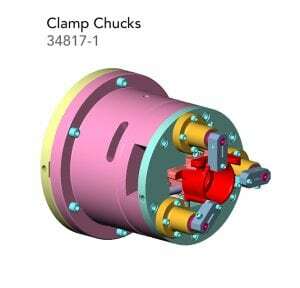 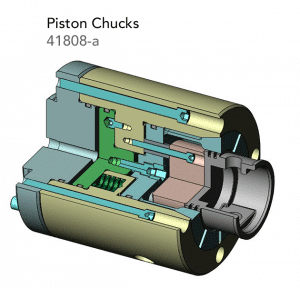 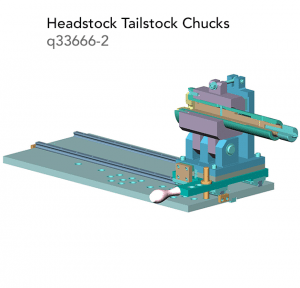 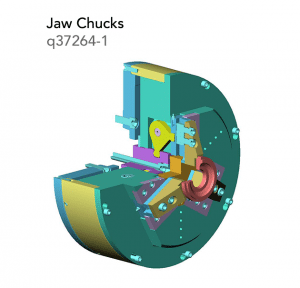 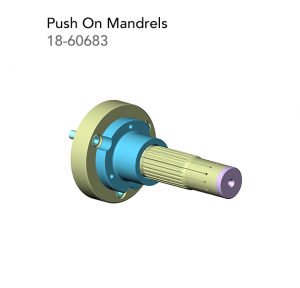 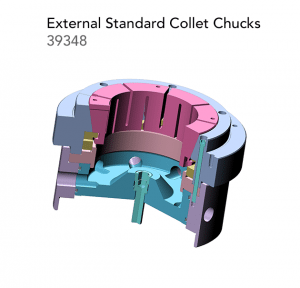 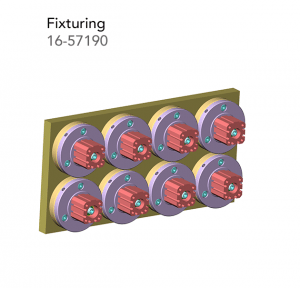 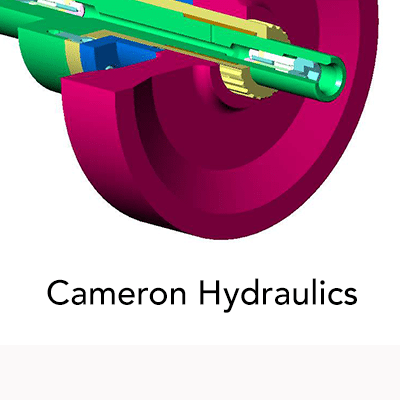 Speedgrip Chuck Company offers a complimentary quote drawing designed for your specific part and operation upon request. 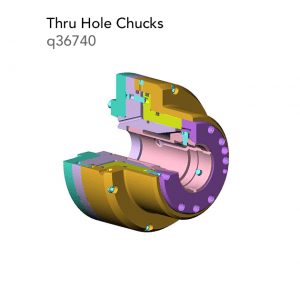 Fill out our convenient Request a Quote form, or Contact Us to get started. 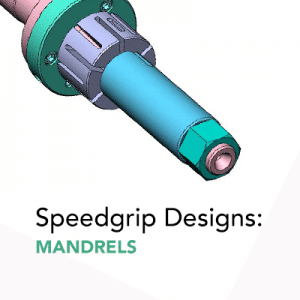 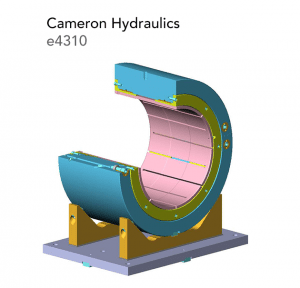 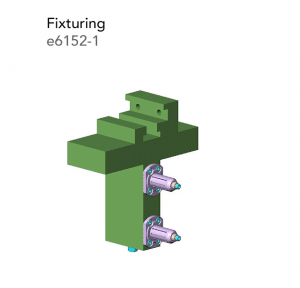 We have compiled a library of examples for review to show some capabilities and ideas for the industry or application.